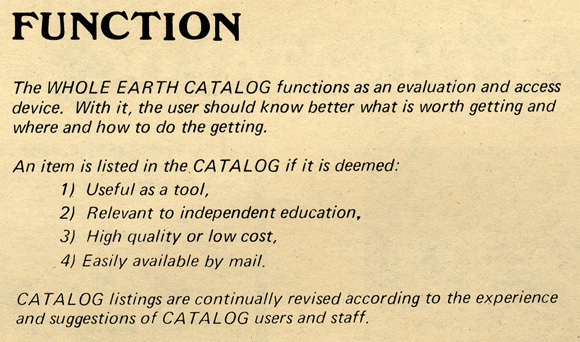 The work of Stewart Brand, founding editor of Whole Earth Catalog and Long Now President, is featured in Access to Tools: Publications from the Whole Earth Catalog, 1968 – 1974 at New York City’s Museum of Modern Art through July 26th. 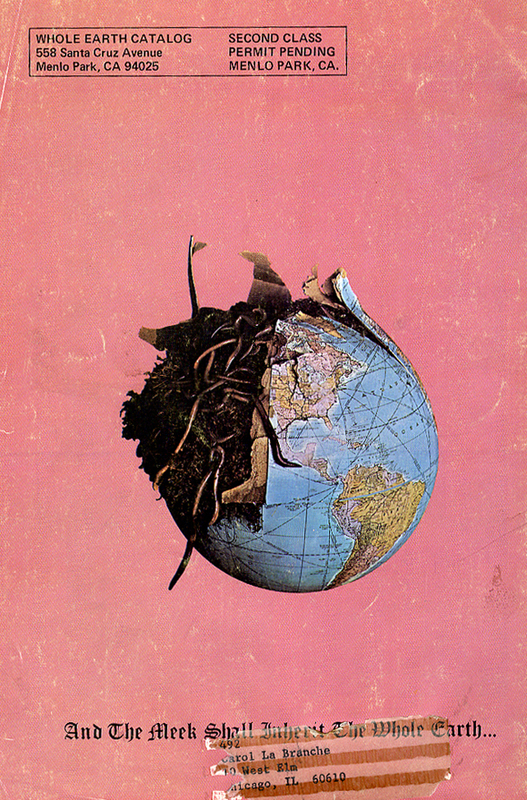 So maybe the time is ripe for a deep and wide reconsideration of the Whole Earth vision. In its generous embrace of theory and practice and its range from the cosmic to the mundane it epitomized the best impulses of American democracy. It was and still might be a great tool for thinking about how to rehabilitate our sadly distressed world. Much of the show can be viewed on the companion exhibition site.